Photo Blocks are great new product available on FUJIFILM Imagine online. 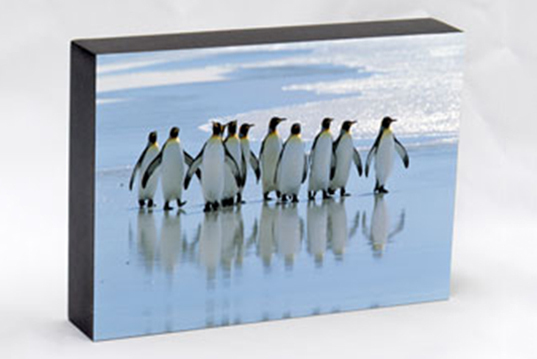 Add your photo to these mounted blocks which you can hang or simply place on a piece of furniture. Important to note: If the main subject of your photo is positioned towards the edge of your photo please note that up to 2mm is trimmed off each side of your photo.